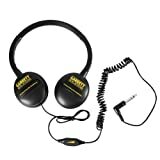 There are many things that you will have to keep in mind when searching for metal detector headphones. Metal detectors usually come equipped with speakers that produce a beep sound whenever you pass over a target. The beep sounds are normally quite loud for beginners but professional relic hunters still invest in headphones. Headphones are by far the most important accessory purchased by the detectorists. The main reason why experienced treasure hunters purchase headphones when the speakers are seemingly sufficient is because they increase the efficacy of relic hunting process. Headphones bring the user experience from quality to superior. This is especially useful in noisy places where signals emitted by the speaker are just not heard. You are unlikely to hear the beep sound if you are looking for treasures in places such as beaches, public parks, or just in a windy weather. 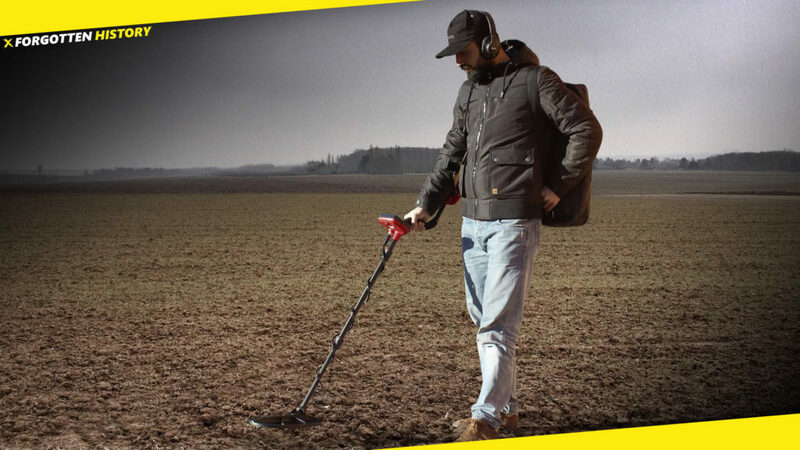 Generally, most metal detectorists follow rules and ethics that govern the prospecting process such as a maintaining a quiet environment and not attracting attention of the public to their activity. Some environments are however beyond a relic hunter’s control and the metal detector headphones become necessary to block off the noise. There are several factors that you must consider when choosing a metal detector and these are discussed below. 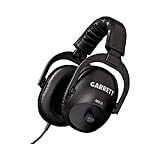 The brand of the headphone is a very important consideration as some of the headphones are made to be used as accessories for a particular brand of metal detectors. For example, the Bounty Hunter headphones are built for the Bounty Hunter series of metal detectors. 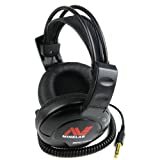 This is a very important factor to consider when purchasing the headphones. If you have a particular kind of metal detector from a certain brand, you will most likely have to purchase headphones from the same brand. You may also want to check the features of the headphones so that you choose a product that gives you a considerable degree of control. For example, you may opt for volume control features so that your ears are not blasted by sharp beep sounds. Look for soft padding that allows you to use the headphones for an extended period of time without hurting your hearing. Other key features to look for include stereo plugs, appropriate and compact dimensions, and low weight. If you are buying from a particular brand, ensure it is compatible with the particular model that you own. Not all headphones will be compatible with the metal detectors by a particular brand.